Death, taxes and the fact that one day, your curling iron will get very, very dirty. These are the only three guarantees in life. 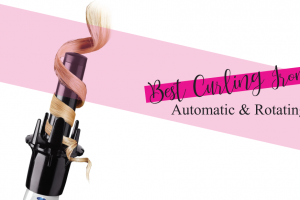 Fortunately, you can get a clean curling iron that’s as good as new with a few everyday items and a little bit of elbow grease. Today, we’ll show you how to clean a curling iron in just a few short minutes, so you can get back to turning heads with your fantastic curled looks. Why Do Curling Irons Get Dirty? If you’re like most girls, you use at least one product in your hair before you curl it. These products help to protect your hair from heat damage, lock your style in place and help you achieve the fresh from the salon look that you’re going for. Unfortunately, these products leave behind gunky residue, and the heat from the curling iron only makes it more stubborn and difficult to remove. 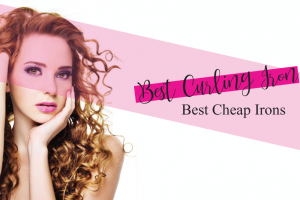 The sticky buildup on a curling iron makes it more difficult for you to run your hair through the curling iron, which can result in fried hair. That buildup also acts as a magnet for whatever hair product you’re using, which makes it easier for your curling iron to get dirtier, faster. If you’re looking to make the most out of your investment, make sure you clean your curling iron often to keep it in good working order. That way, you’ll get the results you’re looking for, and you’ll be able to prolong the life of your tool. The adage ‘an ounce of prevention is worth a pound of cure’ may not have been written about curling irons, but it certainly applies. The best way to keep your curling iron clean is to prevent it from getting dirty in the first place. Try to get into the habit of cleaning your curling iron after every time you use it. By wiping your iron down after each use, you’ll be able to quickly remove any residue left behind by your styling products before they have a chance to take hold and fuse to the cylinder of the iron. Thankfully, if you’re wondering how to clean a curling iron, we have a surefire way to remove that nasty grime from your iron, even if you’ve never cleaned it before. The nasty grime on your curling iron will be gone in no time once you’ve followed the steps below. First, you’ll want to plug your curling iron and turn it on. This will allow the buildup on the iron to loosen up a little, which will make it easier to clean. Next, you’ll want to scrub the barrel of your curling iron with alcohol. Any alcohol from the drugstore will do just fine. We tend to reach for 90% isopropyl alcohol because it’s cheap and easy to find. In fact, you probably have some in your closet already. Next, test to make sure that you can begin scrubbing the curling iron without burning yourself. If it’s cool enough so you can work without burning yourself, you can get started with the cleaning. Apply some alcohol to a folded paper towel, dish rag or washcloth. Scrub the barrel of the iron from all directions, and don’t be afraid to put a little elbow grease into it; you won’t damage your curling iron. Make sure to open your curling iron up to get underneath the clamp as well if your iron has one. Once the iron is dry, plug it back in and turn it on. As it heats back up, it will also loosen up the remaining residue that’s still stuck to the barrel which will make it easier for you to remove the remaining gunk. Apply some more alcohol to your cloth and continue to scrub the barrel of your iron until it’s completely clean. If you have some stubborn spots left over, don’t worry, we’ll get to those in a moment. By now, most of the residue left behind by your styling products should be gone. You’ll probably find that there are still some stubborn areas left behind. You can get these areas clean with the help of a toothbrush. Dip the toothbrush in alcohol and scrub the difficult to remove areas that are still attached to your curling iron. Repeat this process until all of the residues is gone. Once your curling iron is restored to its past glory, it’s time to clean up. Basically, you’re just going to repeat step 2, but you’ll be replacing the alcohol with water. Apply some water to a different paper towel, washcloth or dish rag, and thoroughly clean the barrel of the curling iron. 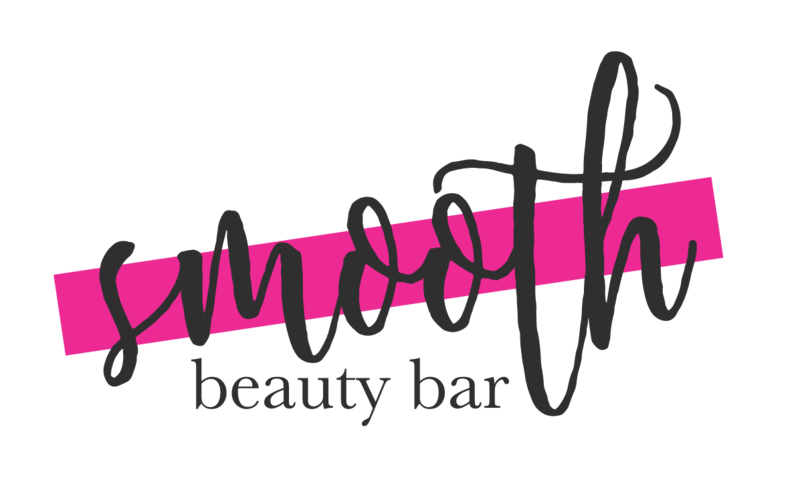 This will help remove any residue from the alcohol and get your curling iron ready for use. While our method will have your curling iron sparkling like new in no time, you may find that your curling iron isn’t completely clean after following all six steps. If you’re curling iron is particularly gunky, you’ll just need to unleash the power of baking soda to achieve that brand new clean you’re hoping for. Make a paste of equal parts baking soda and water and mix it. Use a toothbrush to apply the paste to the barrel of your curling iron, and scrub vigorously. Wait ten minutes, then scrub the curling iron again. Use a clean, damp cloth to remove the rest of the baking soda paste from your iron. In an absolute worst-case scenario, you may find that there’s still some gunk on your curling iron, even after you’ve used the baking soda paste. We’ve only ever seen this a few times before, and it’s always on an older curling iron that hasn’t been cleaned in a really long time. If you find yourself in this position, oven cleaner will do the trick. Before you get started, keep in mind that oven cleaner is a serious solvent that’s made to remove months or years of caked on foods. Be sure that you’re taking proper safety precautions and reading the directions printed on the oven cleaner completely before you begin. Find an area that won’t be affected by the oven cleaner. It may be best to clean the iron outside. Cover the cord, tip, and handle of the iron to prevent corrosion. Thoroughly spray the barrel of the iron with oven cleaner. Completely and thoroughly clean the iron to remove the oven cleaner. Again, oven cleaner is nasty stuff. If you’ve had to resort to using oven cleaner to remove the residue on your curling iron, you may want to go back and clean the iron with alcohol again, so you can be sure you’ve removed all of the oven cleaner from your tool. Cleaning your curling iron is a nasty fact of life that everyone will find themselves doing at least once. Fortunately, the question of how to clean a curling iron can be answered with our helpful cleaning method above. Of course, the best way to clean your curling iron is to keep it from getting dirty in the first place. Once you’ve got your iron clean, keep it clean for good by rubbing the barrel down with a damp cloth after each time you use it.